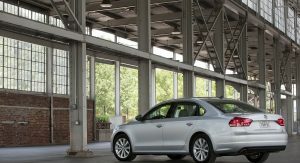 A year after it announced the making of the 100,000th Passat in Chattanooga, Volkswagen today said it has produced the 250,000th Passat in its only U.S. plant. 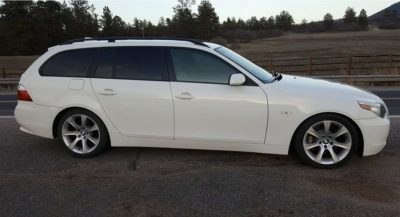 The milestone car carries Night Blue paint and has black leather interior. 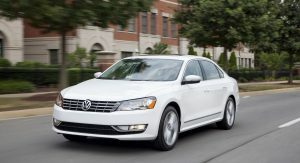 It is powered by VW’s so-called “clean-diesel” TDI engine and features navigation, a sunroof, 18-inch alloy wheels and the Volkswagen Fender premium audio system. 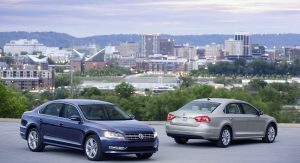 “Two years ago our team members had just learned to build cars,” said Frank Fischer, CEO and Chairman of Volkswagen Chattanooga. 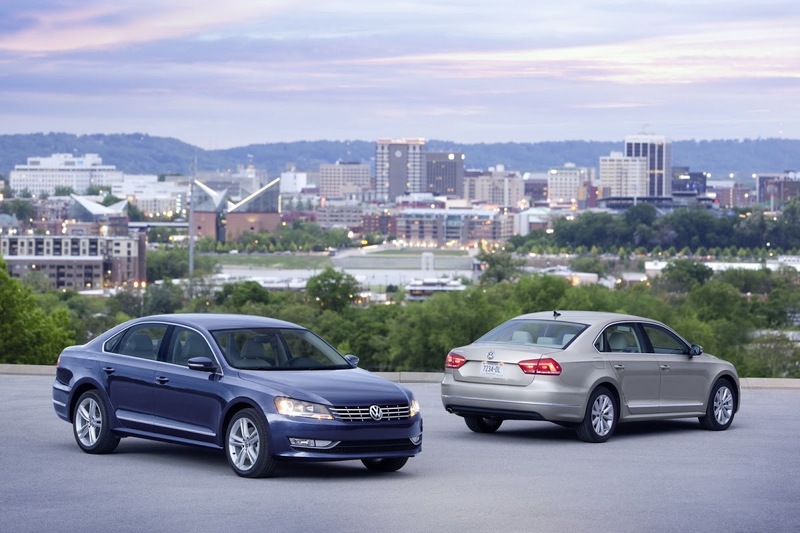 “Today we celebrate a quarter of a million Volkswagen Passats from Chattanooga. 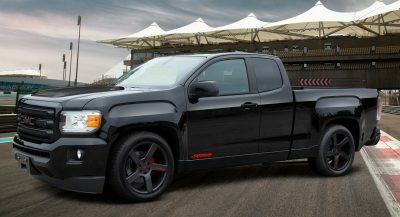 I am very proud of this team,” the executive added. 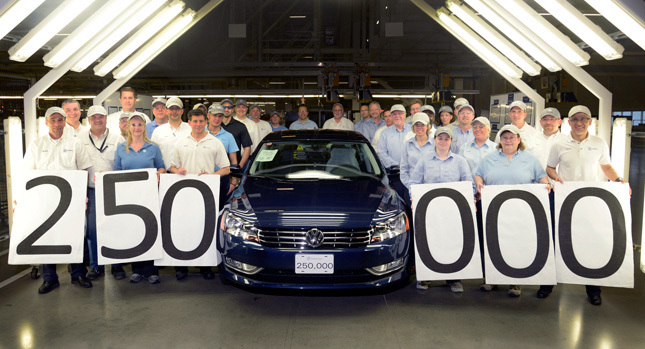 The Volkswagen Chattanooga plant built the first customer car on April 18, 2011, and the 100,000th on May 31, 2012. 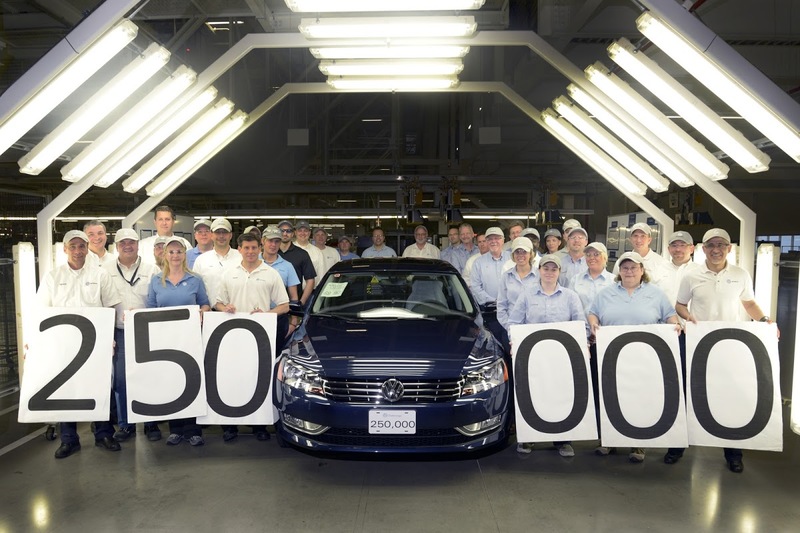 The 250,000th milestone sedan was celebrated with the nearly 2,700-team members during a meeting this week. Despite the celebration, the Chattanooga facility has seen better days. 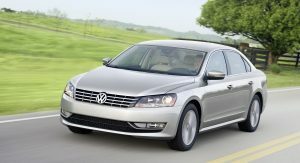 Demand for the Passat has slowed recently, with Volkswagen laying off 500 temporary workers to adapt to the weaker demand. 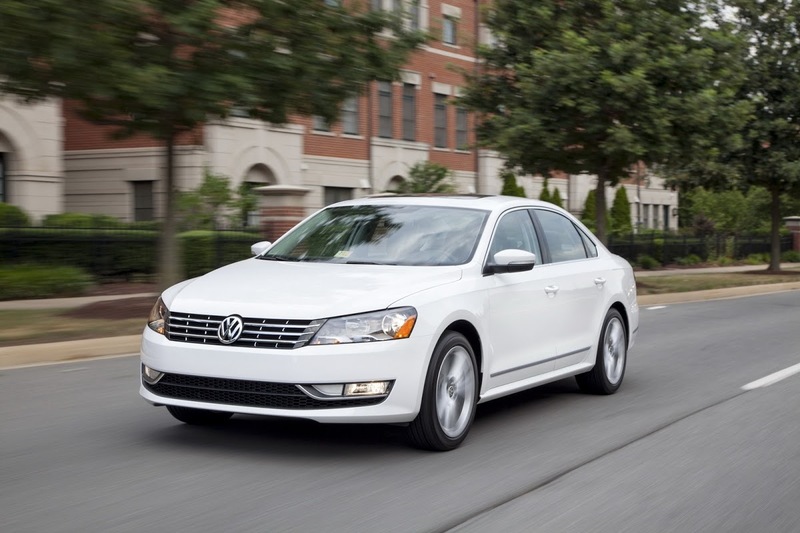 117,023 units of the Passat were sold in the U.S. in 2012, an increase of over 22,000 units over 2011. 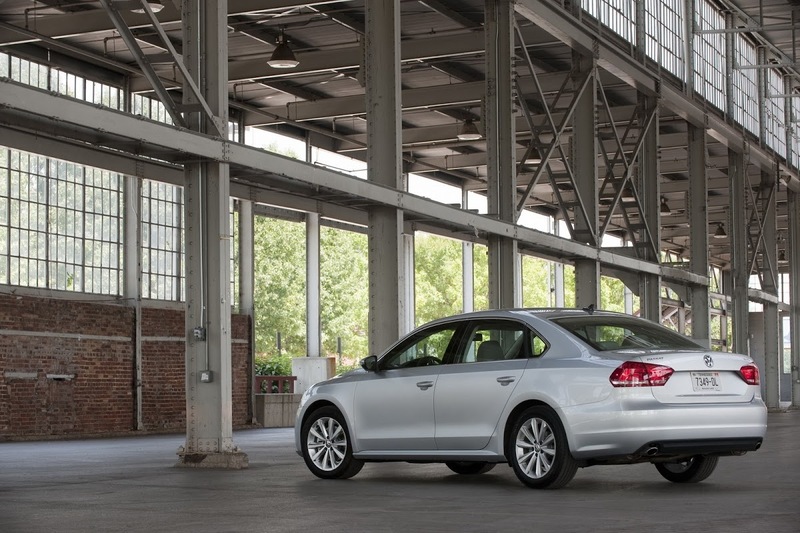 However, in March 2013 VW delivered 9,521 Passats – 5.1 percent less than in the same month last year. 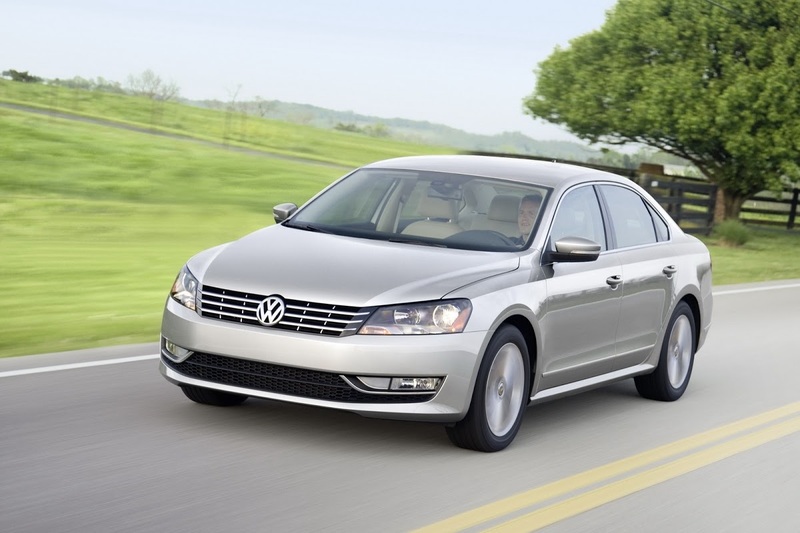 In the first quarter of 2013, VW has sold 25,909 units, up 5.6 percent. 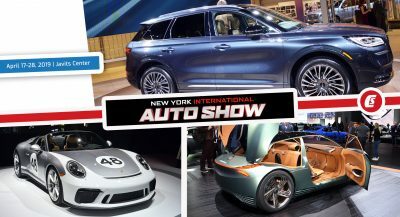 Currently, the Chattanooga plant only builds the North-American spec Passat, but in the future, it could add a SUV for the U.S. market previewed by the CrossBlue concept at the Detroit show this year. 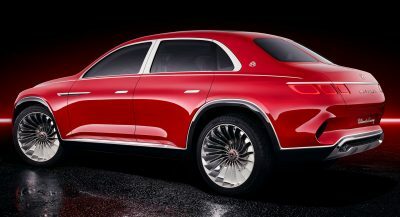 However, production of the new model will not start before 2015. 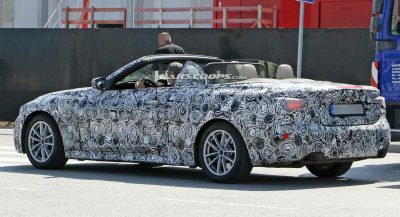 Next PostNext Aston Martin Teases New Model, Can You Guess What It Is?